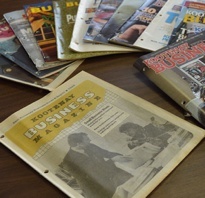 Keith Powell is the publisher and founder of Kootenay Business magazine which is part of the Koocanusa Publications group. 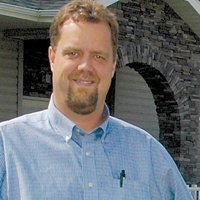 He has written a regular sales and marketing column, called Ad Talk, in Kootenay Business magazine for over 20 years. 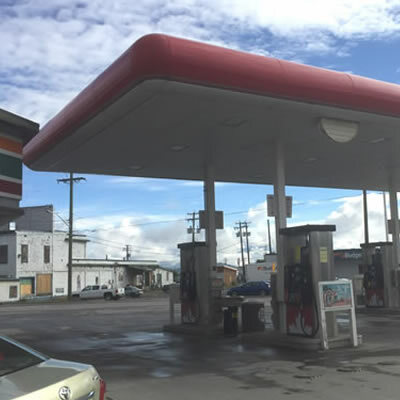 With the 2018 July long weekend here, we thought it would be interesting to find out which town has the highest and lowest gas prices in the Kootenays. 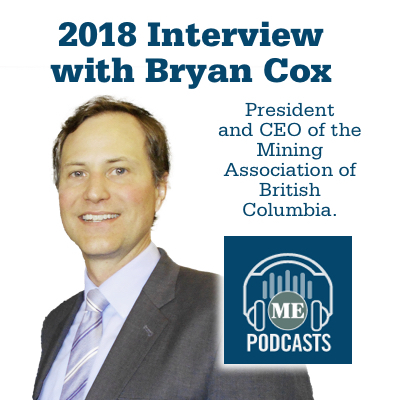 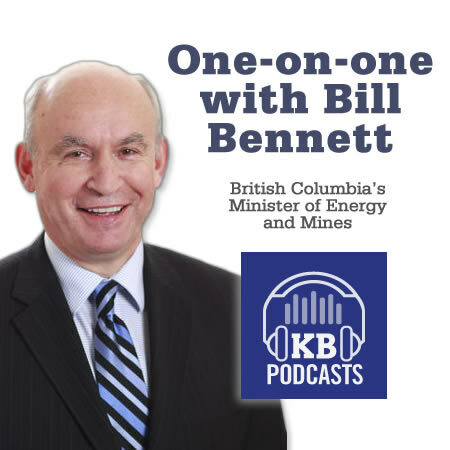 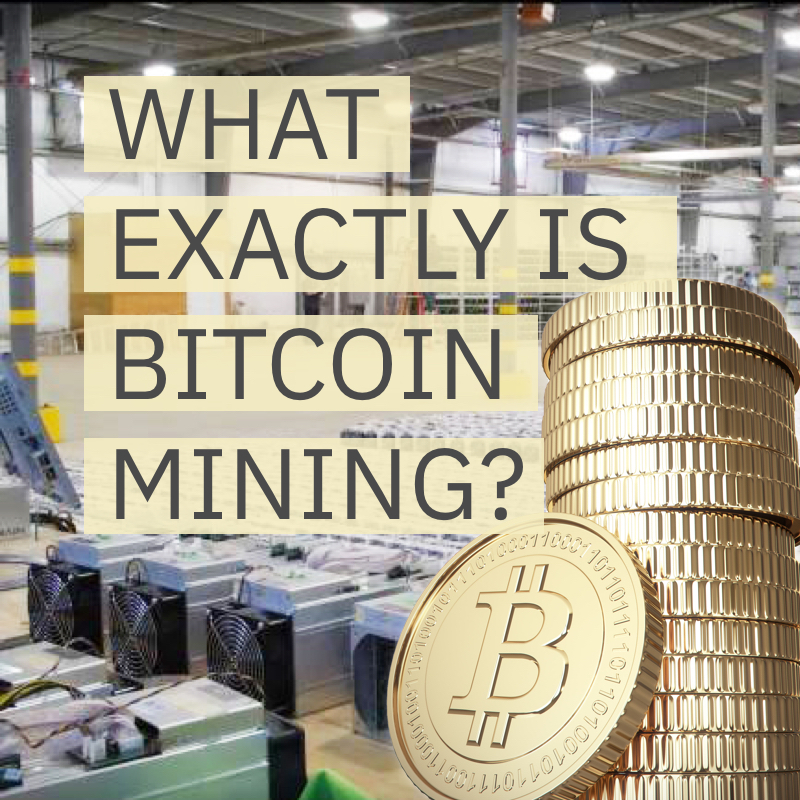 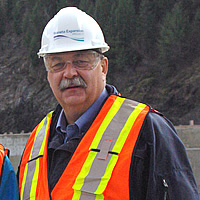 We are once again pleased to welcome Bryan Cox, Mining Association of British Columbia, (MABC) President and CEO, to the Canadian Mining and Energy Podcast. 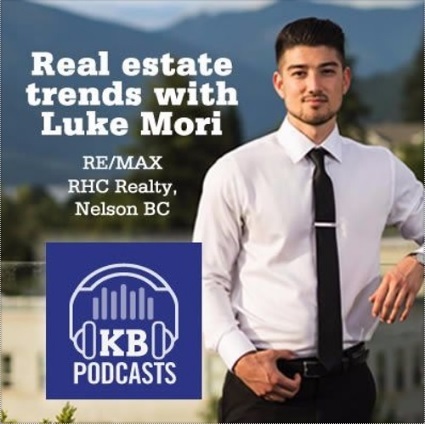 East Kootenay, Real Estate Podcast (episode #7) —Cranbrook Real Estate Trends 2018: Now’s a great time to sell! 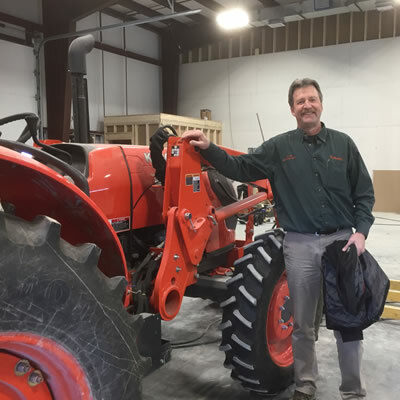 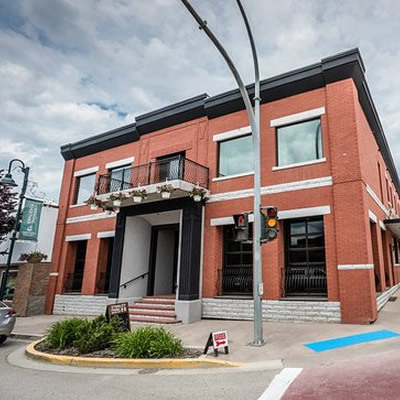 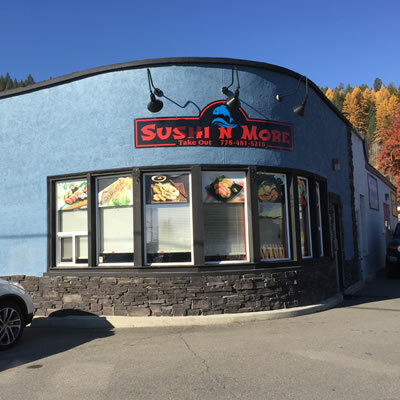 The Cranbrook and area business landscape has been busy over the last 12 months, with businesses expanding, renovating and updating. 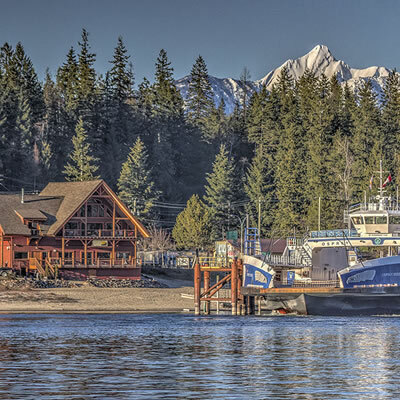 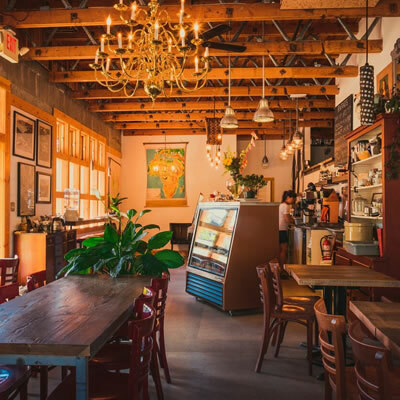 The Kootenay area has an eclectic selection of businesses for sale to suit every sort of entrepreneur. 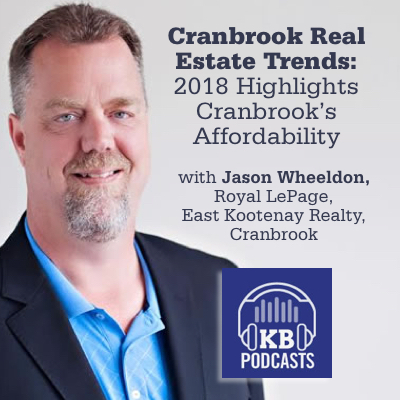 Jason Wheeldon, one of Cranbrook's leading realtors, provides insight into real estate trends in Cranbrook. 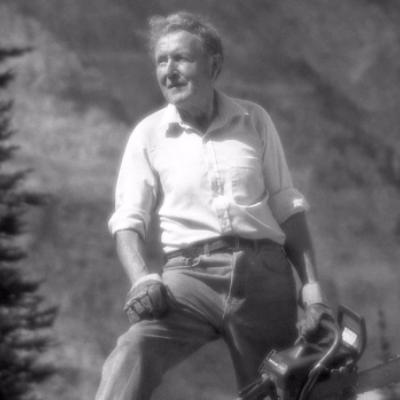 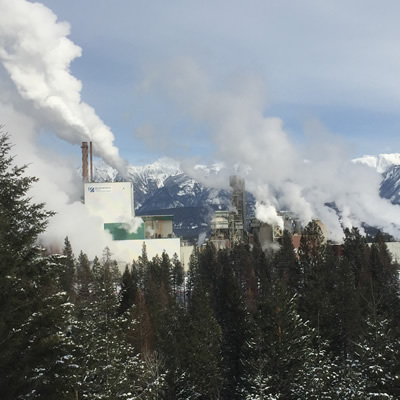 The first-ever Kootenay Manufacturing Awards pay tribute to the entrepreneurial spirit in the field of manufacturing. 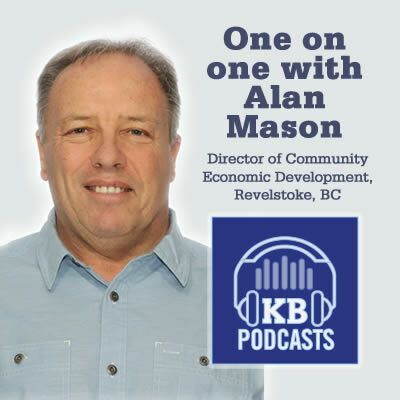 In this edition of the Kootenay Business Podcast we talk with Alan Mason, Director of Community Economic Development, for the City of Revelstoke. 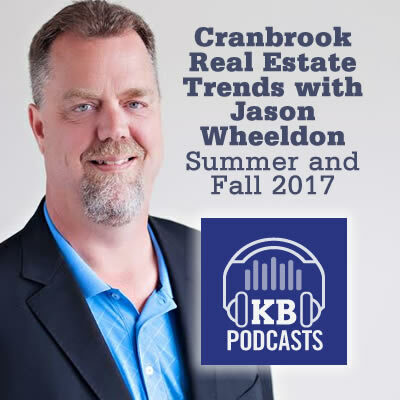 Jason Wheeldon shares recent trends in the Cranbrook real estate market & adds some valuable tips for first time home buyers. 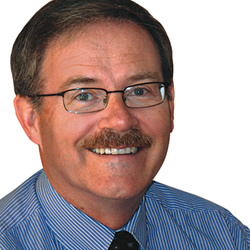 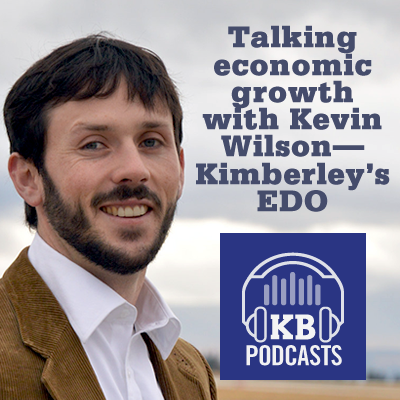 The entrepreneurial spirit is alive and well says Kevin Wilson, Kimberley’s economic development officer. 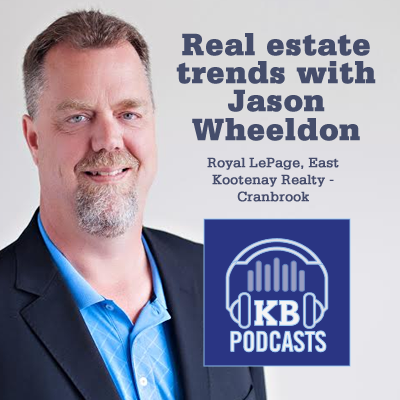 Cranbrook realtor, Jason Wheeldon, shares some tips on how to get top dollar for your house. 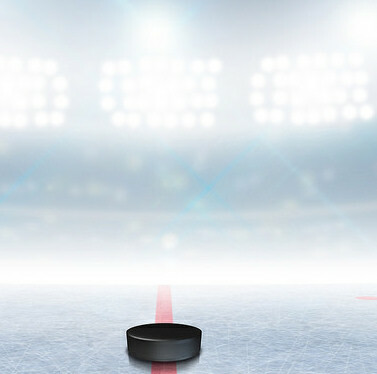 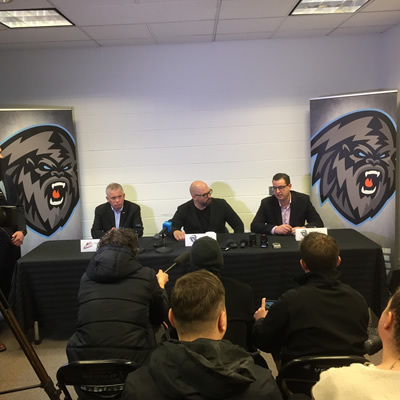 What economic impact does the Kootenay Ice have on Cranbrook? 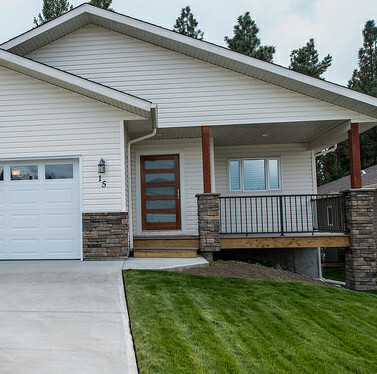 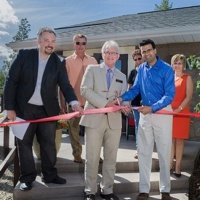 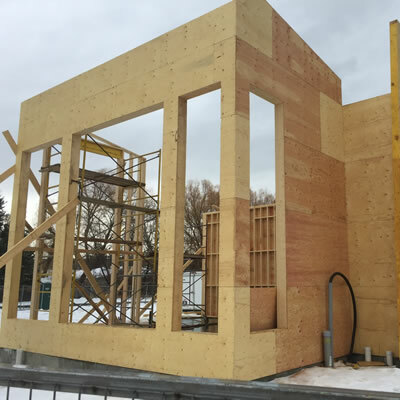 Winning awards is nothing new for Cranbrook-based New Dawn Developments. 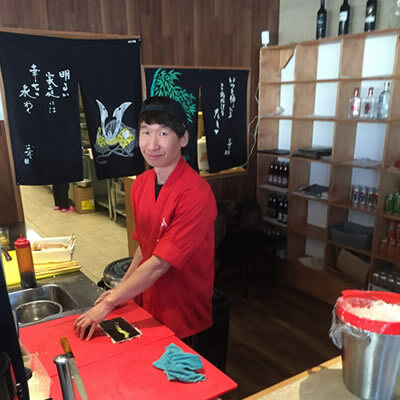 The husband and wife team of the popular Kinbari Sushi Restaurant in Kimberley have opened their second restaurant in Cranbrook. 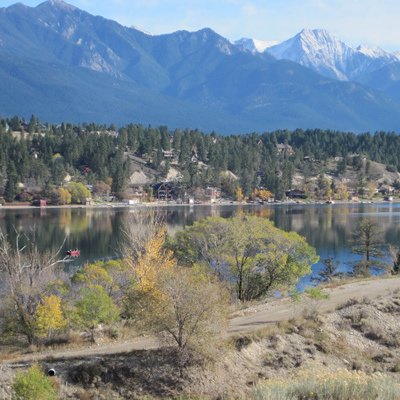 Is the ranch life for you? 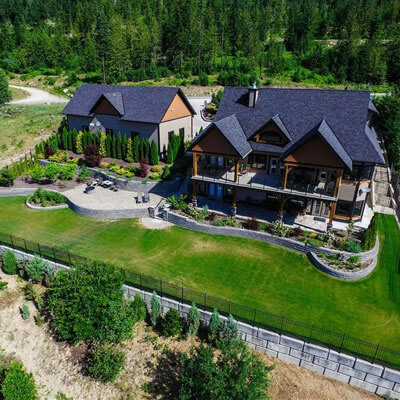 Check out these properties that showcase the best of Rocky Mountain living. 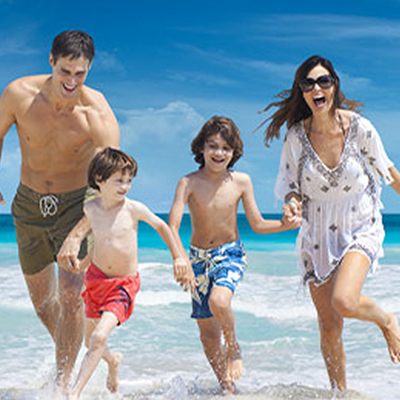 The BetterBook is your one-stop resource for planning vacations and getaways. 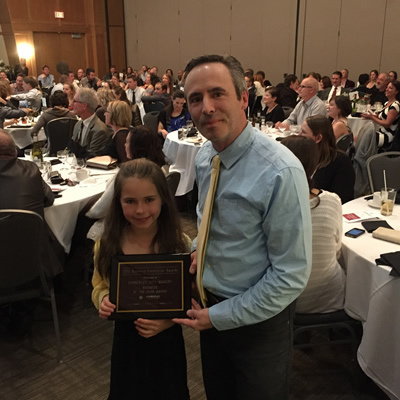 The Kimberley Chamber of Commerce held a gala event on Saturday, October 24th, 2015 at the Kimberley Conference Center. 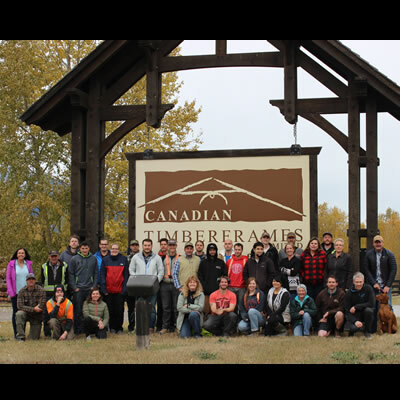 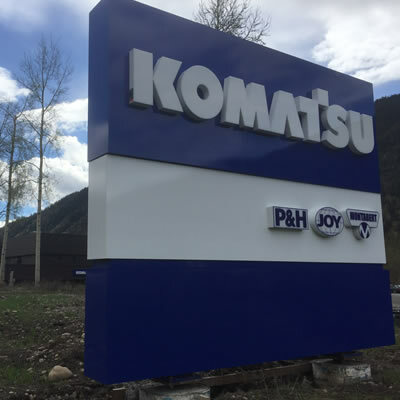 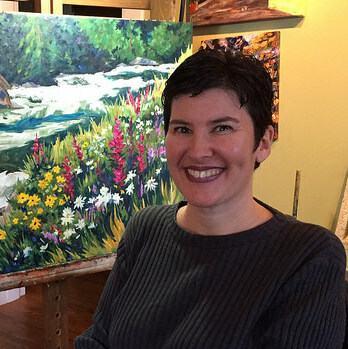 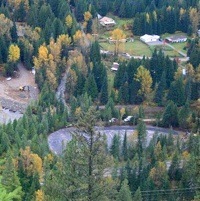 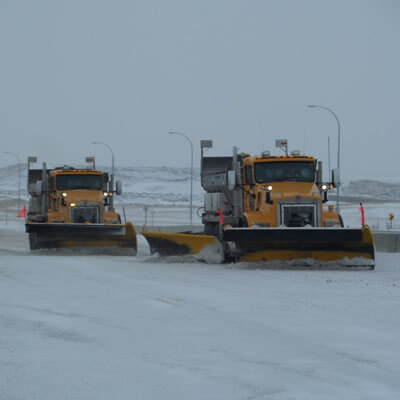 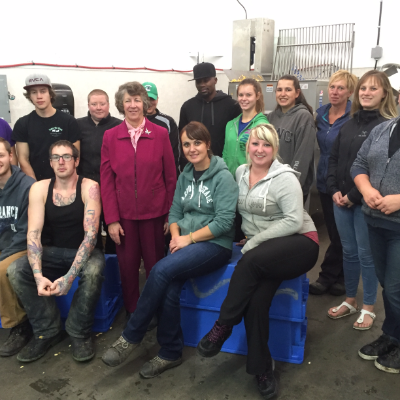 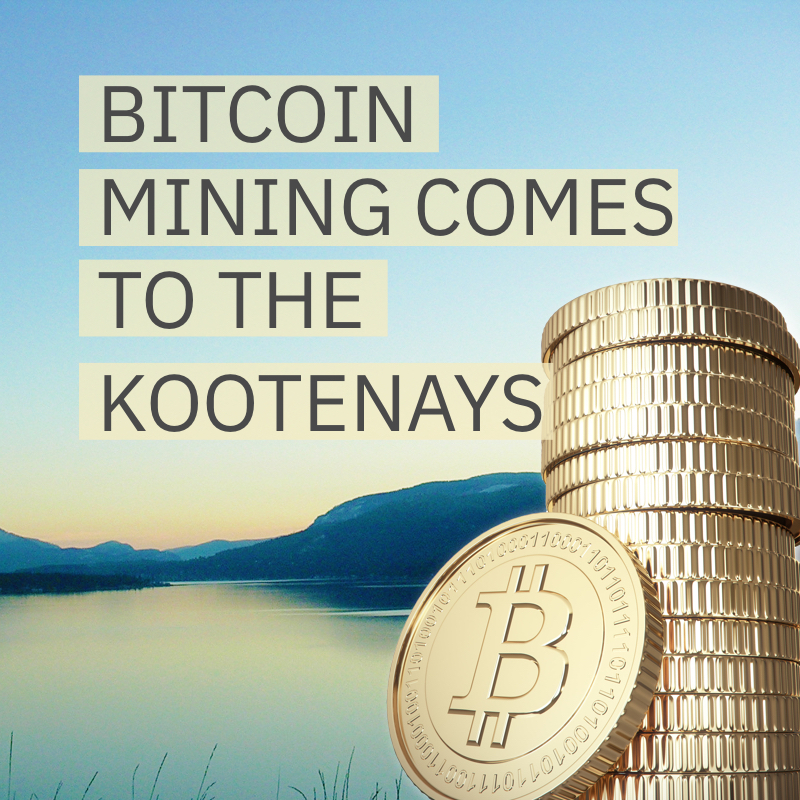 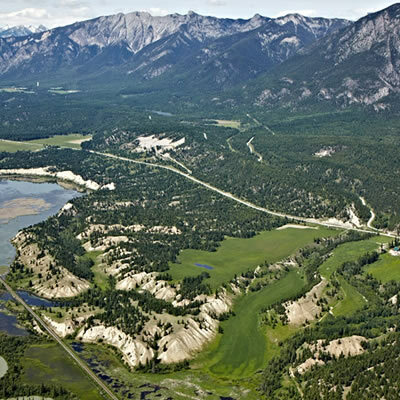 Kimberley is seeing many unique and specialized businesses opening in the quaint mountain town. 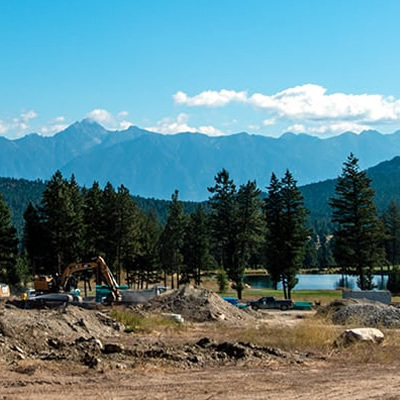 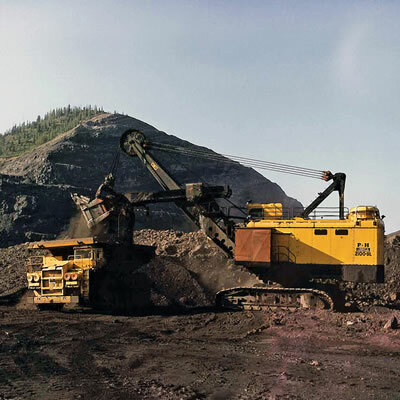 Kootenay Business magazine talks to the vice-president of Fortis Inc. about the Waneta Expansion Project. 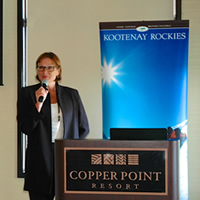 Marsha Walden spoke at the recent Kootenay Rockies Tourism Industry Conference held at Invermere’s Copperpoint Resort. 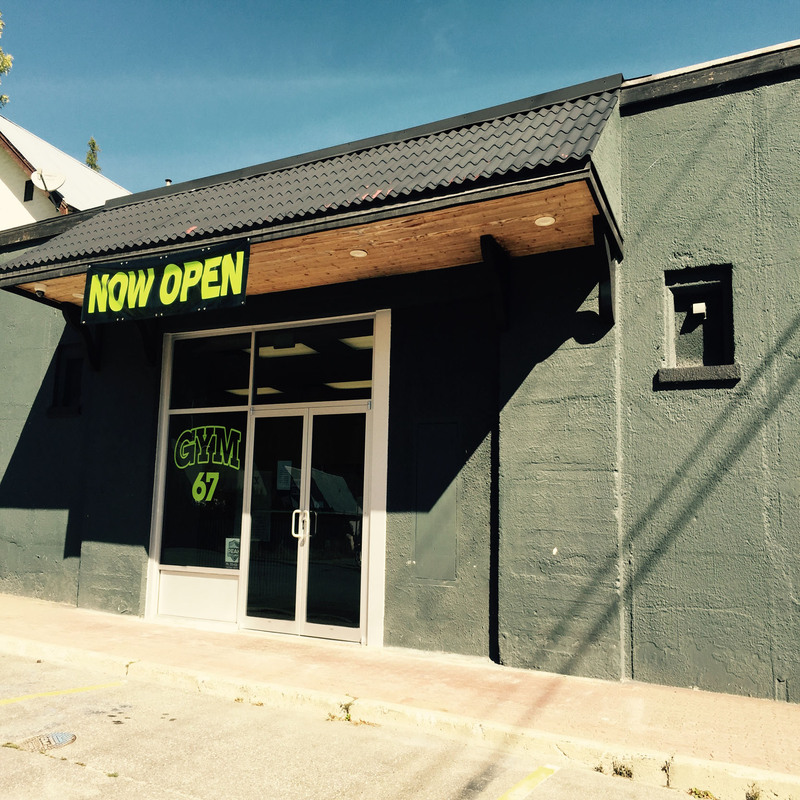 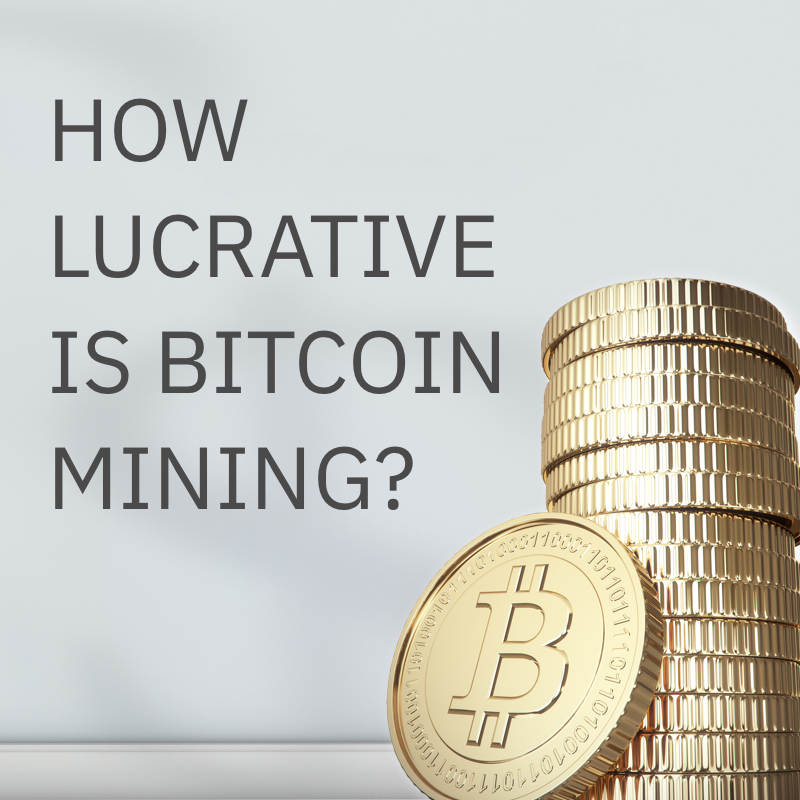 Launch 50 offers a unique opportunity for people to purchase a lot at a substantial discount. 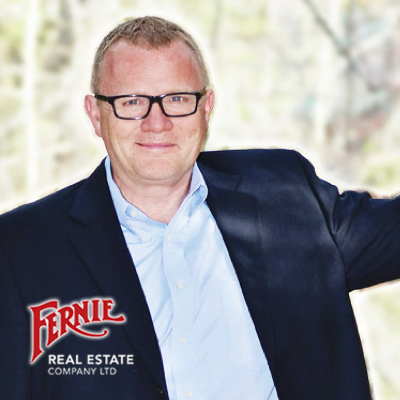 Though real estate sales are up for the first quarter of 2014, this reflects relatively average sales.